Dale Earnhardt Jr. has battled at Bristol his entire Cup series career and he captured his first victory at the half-mile track back in 2004. 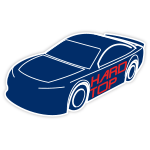 In his final season of full-time NASCAR competition, Earnhardt will take on the oval-shaped speedway one last time in hopes of capturing a second Bristol win. Competitors better beware, because they won’t see Earnhardt coming from behind the wheel of his No. 88 AXALTA Ducks Unlimited Chevrolet SS. 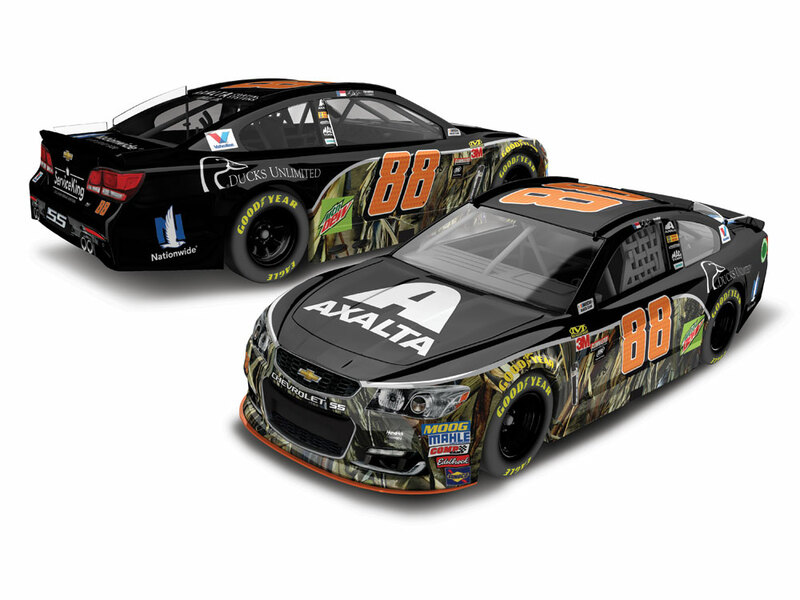 Decorated in camo fashion, Earnhardt’s race car will be the perfect tool to help him sneak through the field and gun for the win. Guaranteed to be a fan-favorite paint scheme this season, Earnhardt’s No. 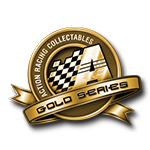 88 AXALTA Ducks Unlimited Chevrolet SS is now available as an Action Racing Collectables die-cast. Produced in 1:24 and 1:64-scale, each die-cast is crafted with careful detail and is a must have for Earnhardt fans.